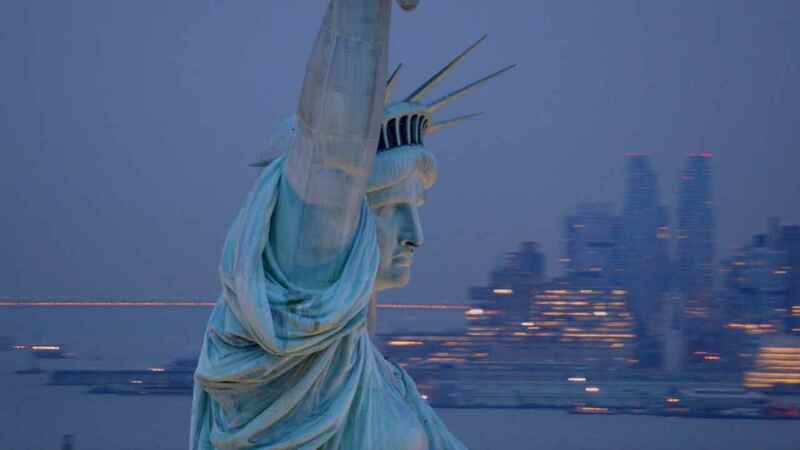 Creating or developing a business in the US can be complicated, risky & expensive. Spark Labs reduces both your risks and costs by providing all the keys to success while making sure you have the right network & the right knowledge. By becoming a member not only you access $200K in benefits & monthly workshops but you will unlock a unique network of entrepreneurs and mentors. Ask for advice, share anecdotes, and help the community instantly from a platform built for for that purpose. Our members can easily connect with the mentor who can best help them. 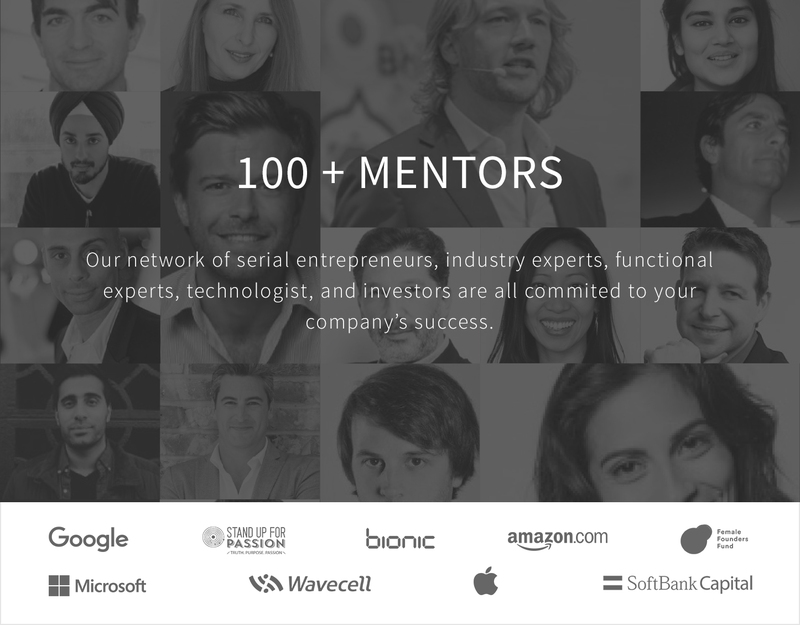 Our curated mentor network includes serial entrepreneurs, industry experts, functional experts, technologists, and investors, all committed to your business’s success. Mentors are located between San Francisco, New York City, Los Angeles, Chicago and other hubs around North America. They meet our members via 1-on-1 conversations. Spark Labs has partnered with the Upflex Global Network, a worldwide collection of curated & inspiring workspaces allowing our members to connect with the local entrepreneurs & startup communities. With the Upflex solution, Spark Labs members can work anywhere, anytime. "You’ll learn more from the other members than you did in most courses you’ve ever waded through. The Spark platform has made me super efficient & focus on the right things." 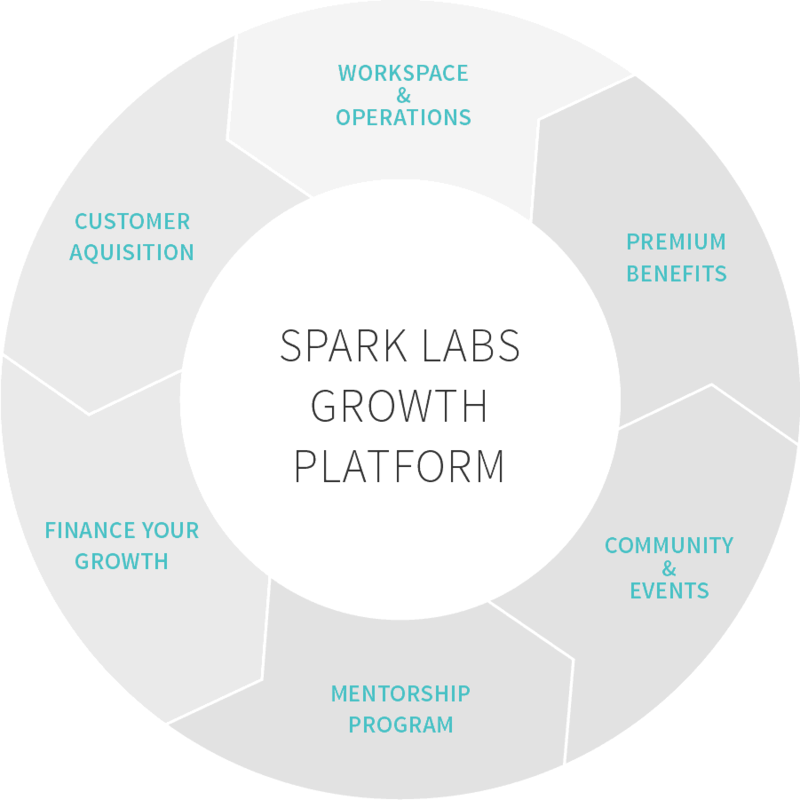 "The Spark platform hosts a vibrant community of mentors and tech startups that have taken our business to new heights. 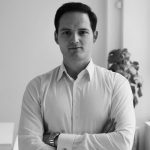 Being able to easily access premium benefits through the portal has taken us to an additional round of funding." 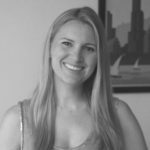 "The Spark team is really good at having thoughtful conversations and following up with warm introductions. From a series of ideas to our latest funding, Spark has helped every step of the way." Join us today and become a part of the #1 network for entrepreneurs!